Iconic Italian chocolatier, now catching up to Nestle, gets its first CEO without Ferrero DNA. 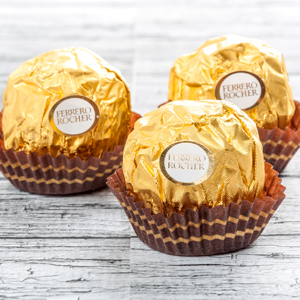 Last year was particularly sweet for Italian confectionery maker Ferrero: the company closed the year with consolidated sales of €10.3 billion ($11 billion), an 8.2% increase over 2015, surpassing for the first time the €10 billion mark. The achievement was, to say the least, remarkable. Ferrero not only boosted its market share to 9.5%, right behind Nestlé at 10%, but managed to do so while all its competitors lost ground. Born in Florence, a graduate of Milan’s prestigious Bocconi School of Management, the 56-year-old Civiletti—who currently heads the company’s central and eastern European operations—will take up his new job in September.